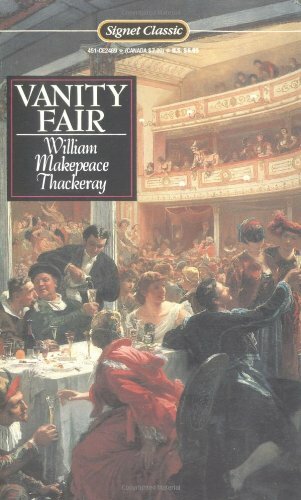 The story of English society in the early nineteenth century. About V.S. Pritchett (Afterword) : V.S. Pritchett is a published author. Published credits of V.S. 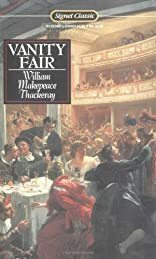 Pritchett include Chekhov: A Spirit Set Free, Vanity Fair (Signet Classics).